Chiropractic is a healthcare profession that focuses on the diagnosis, treatment and prevention of mechanical disorders of the musculoskeletal system, with emphasis on the spine. Chiropractors don’t just crack spines. 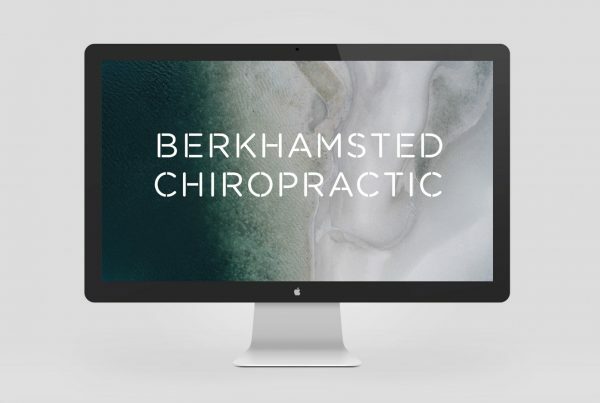 When visiting a chiropractor for an initial consultation, the appointment will comprise of a detailed discussion about your pain, lifestyle and history of the problem, followed by postural and orthopaedic examinations. Further chiropractic care would include gentle adjustments, exercises and health and lifestyle counselling. [The] Webster technique is a way to analyse and treat the pelvis with special consideration of the sacrum and its surrounding ligaments and muscles. Is Chiropractic Suitable During Pregnancy? A woman’s body changes during pregnancy. Those changes include the softening of ligaments, weight increase and changes to posture. This can lead to additional pressure on joints in various parts of the body, including the spine or pelvis. Chiropractic care in pregnancy can promote comfort and minimise general aches and pains including joint pain and back pain. Chiropractors work on your spine and pelvis during pregnancy to promote optimal balanced movement and alignment. Ensuring your spine, pelvis and nervous system are balanced will help your body adapt in the best possible way. Chiropractors are trained in a wide variety of safe and gentle techniques, specifically Webster technique, to help you deal with the stresses of pregnancy. We often work with health visitors, midwives and lactation consultants to offer you advice and information to make the best possible choices. What is The Webster Technique and How Does it Work? Webster is a pregnancy specific technique which pays special attention to the pelvis. Webster technique is a way to analyse and treat the pelvis with special consideration of the sacrum and its surrounding ligaments and muscles. This technique may help establish a balanced pelvis during this vital time as the pelvis changes and grows during pregnancy and in preparation for the birth process. Editor, Helen McClorry, Babies on board Magazine.